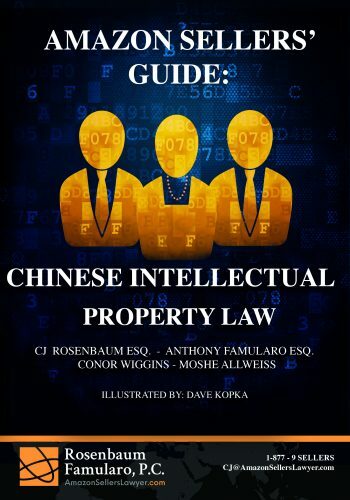 It is crucial to register your trademark to protect your product from being infringed upon. Without registering the trademark, your ability to enforce your intellectual property rights is limited to your geographic area. In contrast, if you register with the USPTO, your trademark will be extended to the entirety of the US. 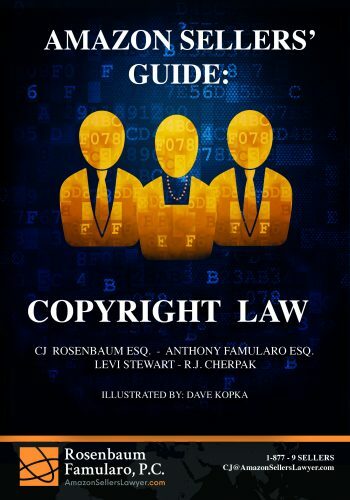 There are two main goals of this book: Educate online sellers about trademark law and how it affects them, and to teach online sellers how to protect their trademarks from infringement or avoid infringing on others. 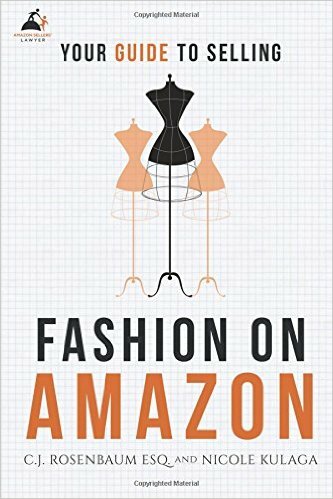 We wrote the books on doing business on Amazon and maintain the #1 site for Amazon sellers. 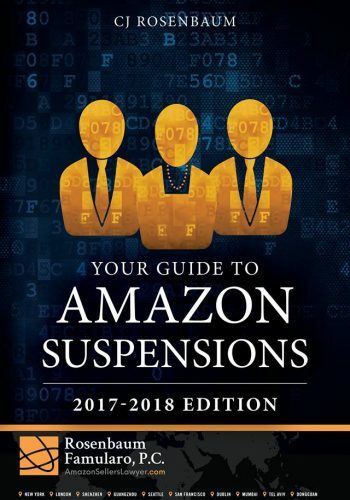 Rosenbaum Famularo, PC, the law firm behind AmazonSellersLawyer.com, can assist you in discovering the issues within your Amazon seller account that caused a suspension. We’ll provide a detailed analysis of your account, identify the underlying issues, and figure out how to address each of them before we complete your Plan of Action and get your account reinstated. Suspensions: Plans of Action for non-legal suspensions and obtaining withdrawals of intellectual property right complaints. 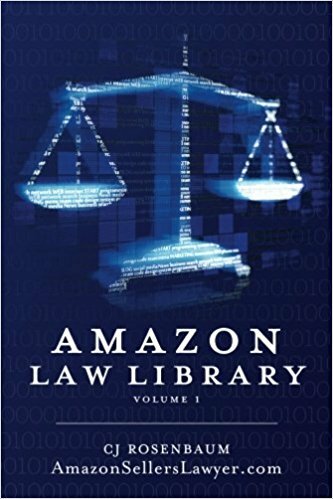 Representing Sellers in Arbitration: when Amazon refuses to reinstate accounts or seizes money/goods belonging to Amazon sellers. Brand Protection: for private label sellers on all web platforms. GET HELP NOW: As a law firm, we protect your privacy under the Attorney-Client Privilege. We keep your information secret by law.